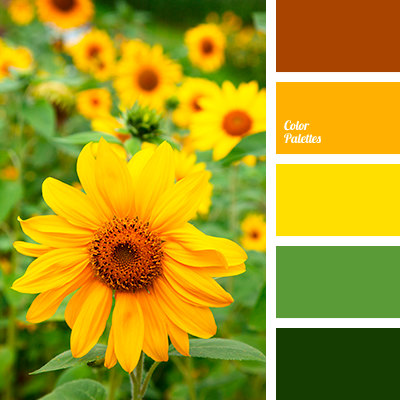 Superb intriguing palette. Violet color is a leading color in this combination. It can be used to achieve different effects in a room. For example, in conjunction with black it will create the necessary atmosphere of drive in a nightclub or at a youth café, where hard rock music is played. 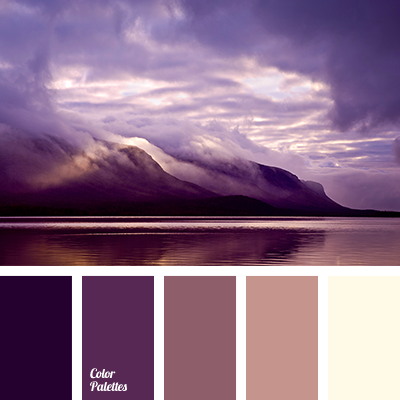 Violet in combination with white and cream, powdery hue will make the interior of a house more luxurious. 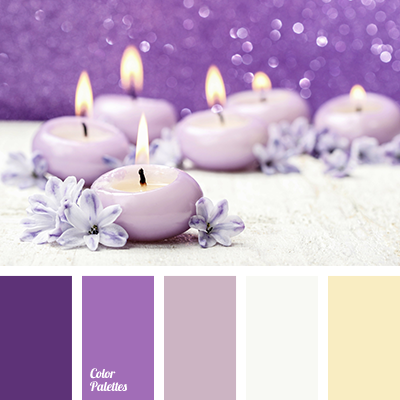 color combination, color of lilac sunset, color of tea rose, colors of sunset on lake, gentle yellow, light yellow, lilac, lilac shades, pale yellow, purple, selection of contrasting tones, shades of violet, Yellow Color Palettes.